What an amazing day Askeaton Swimming Club experienced on Tuesday 22nd December 2015. 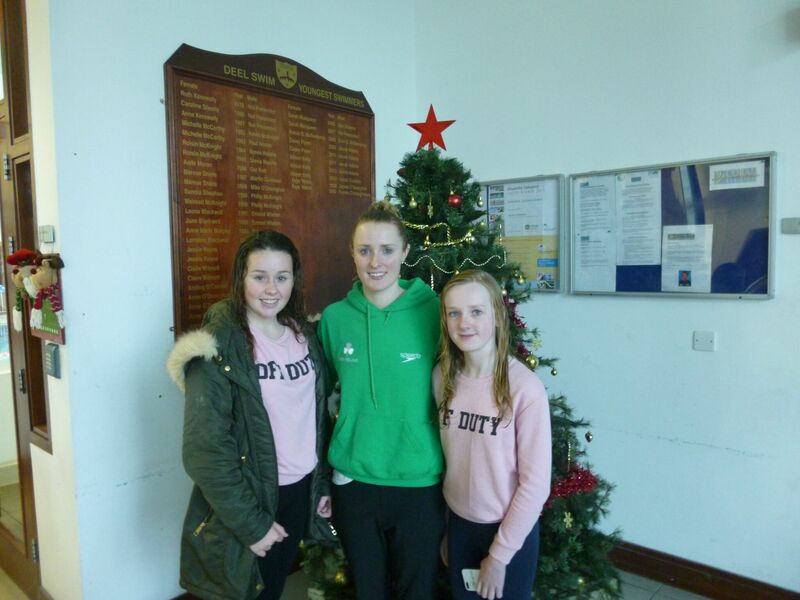 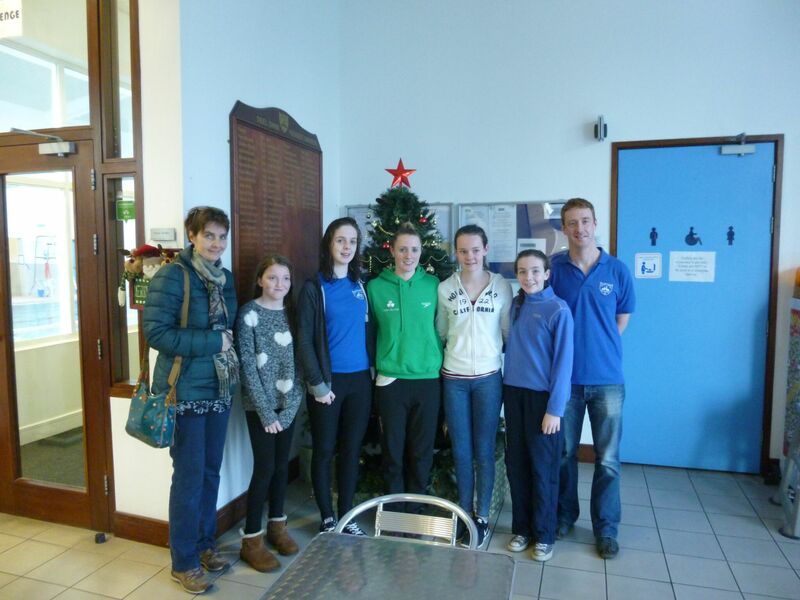 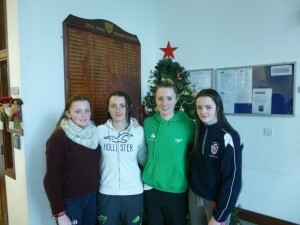 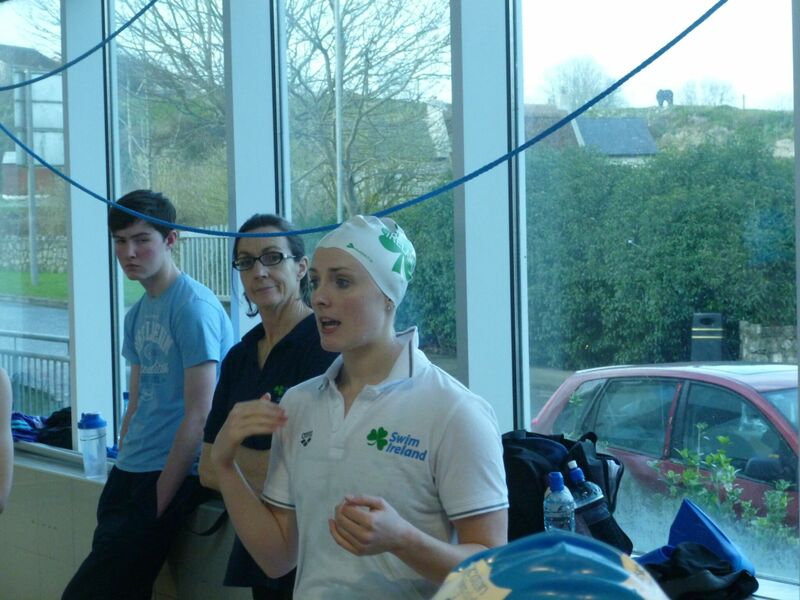 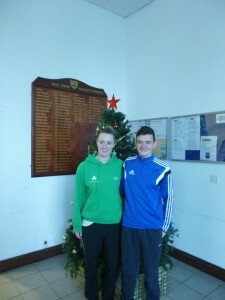 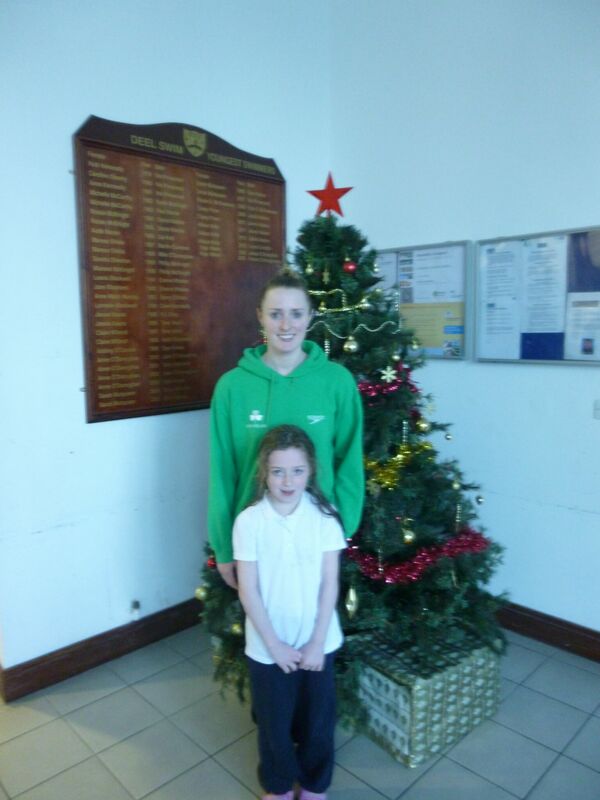 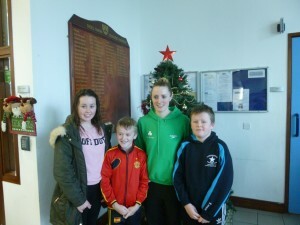 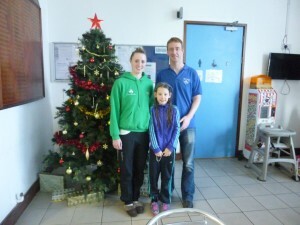 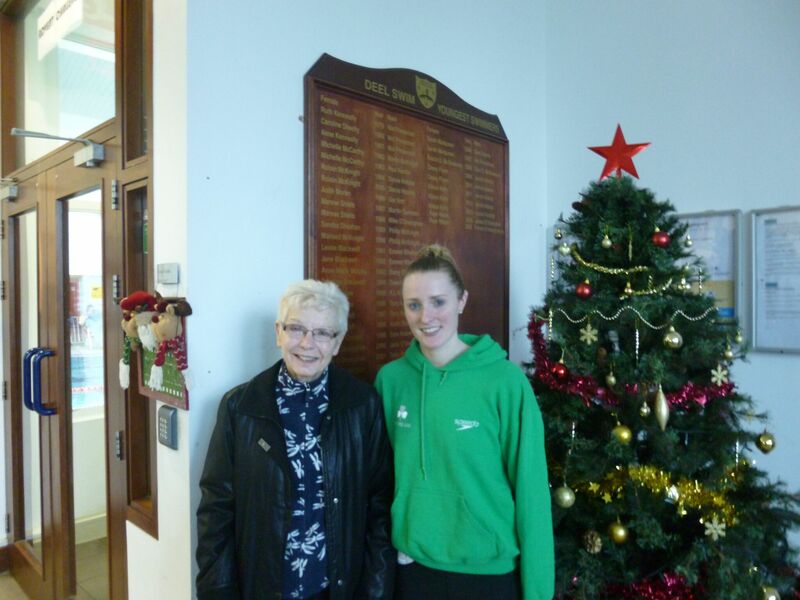 Fiona Doyle, the first Irish swimmer to qualify for Olympics 2016 conducted a workshop with our young swimmers. Two days previous to Fiona’s visit to us, she was named sportswoman of the year. 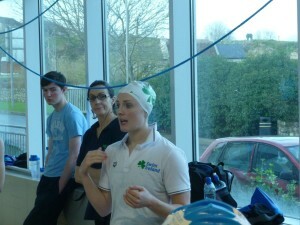 On behalf of Askeaton Swimming Club we would like to wish Fiona the very best of luck in the Olympics.